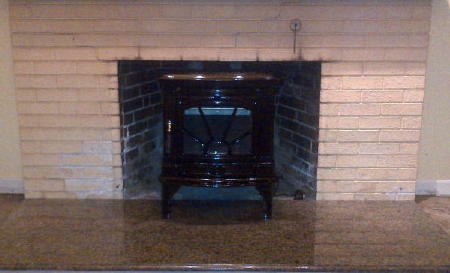 A free standing H200 ran into a wood burning fireplace. 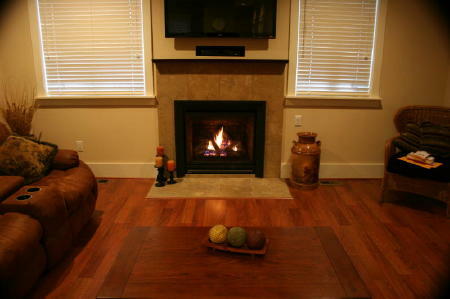 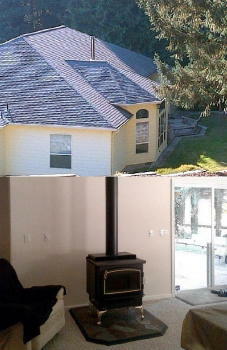 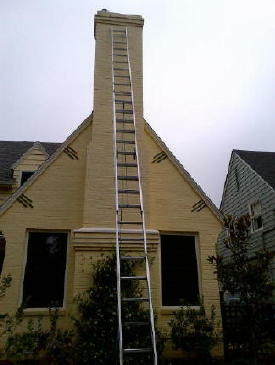 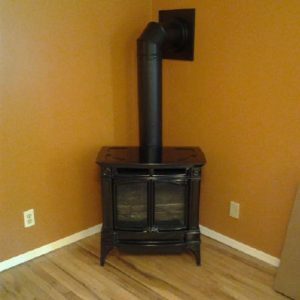 Serving the fireplace needs of Portland and all of the metro area. 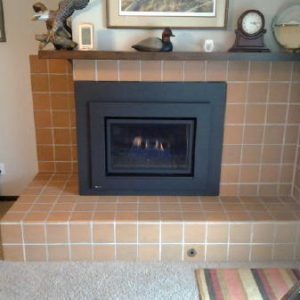 With over 59 years of experience, we are your hearth and fireplace store specialist. 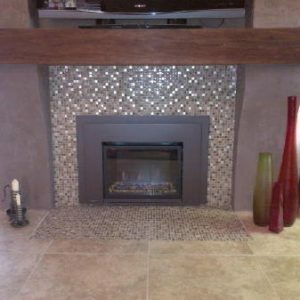 We take pride in having the newest, most innovative products from brands that are known and trusted throughout the industry. 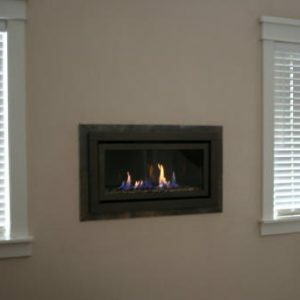 Stop by today and let one of our staff members help you with your hearth and fireplace needs. 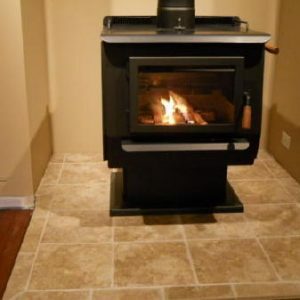 We are your source for: "Everything Your Hearth Desires".